The penultimate Hunger Games movie gets a little too destructive. Katniss Everdeen, the figurative Mockingjay, takes action to save Panem from the evil rulers by becoming a symbol of war. And in this latest and final trailer of the movie, everything is blown to pieces that just adds to the dangers of the gripping plot. This Francis Lawrence directed adaptation stars Jennifer Lawrence, Josh Hutcherson, Liam Hemsworth, Elizabeth Banks, Woody Harrelson, Julianne Moore, Philip Seymour Hoffman, Donald Sutherland, Stanley Tucci, Jeffrey Wright, Natalie Dormer, Sam Claflin, Jena Malone, Willow Shields. It is based on the first half of the final Hunger Games book by Suzanne Collins, with screenplay by Danny Strong and Peter Craig. Watch the final trailer of The Hunger Games: Mockingjay, Part 1. 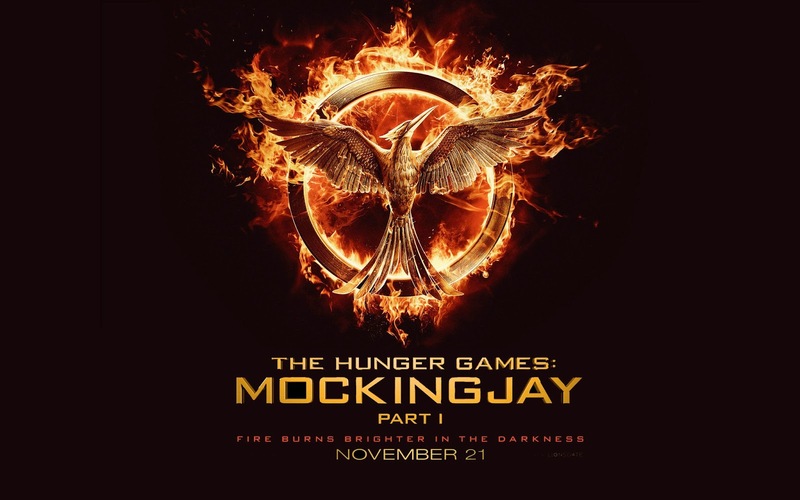 The Hunger Games: Mockingjay, Part 1 takes flight in theaters on November 21, 2014.